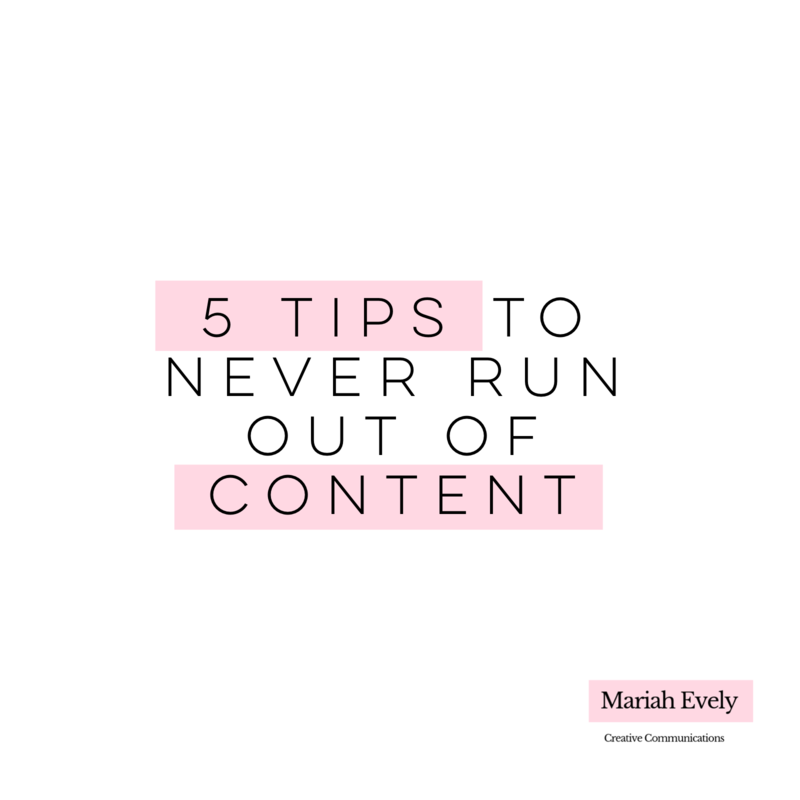 Creating content is hard work and it can be frustrating to try to come up with ideas. Content is important in creating an audience and building a brand. Read the full post here.